The director of research at the hydrogen water maker manufacturer Olansi explained that SOD (superoxide dismutase) can transform super oxide free radical into another radical — hydrogen peroxide. 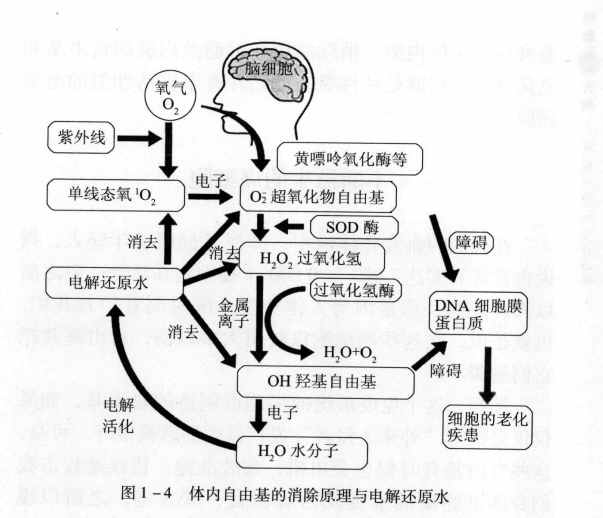 Then catalase and peroxidase will break the hydrogen peroxide into safe water and oxygen. That is to say, SOD only works with catalase and peroxidase. Report points out that we cannot and should not be completely get rid of this “aging phenomenon,” because everyone will soon disappear from the world and pass the baton on to the next generation in the end.This is how human beings passed on from generation to create today’s civilization. 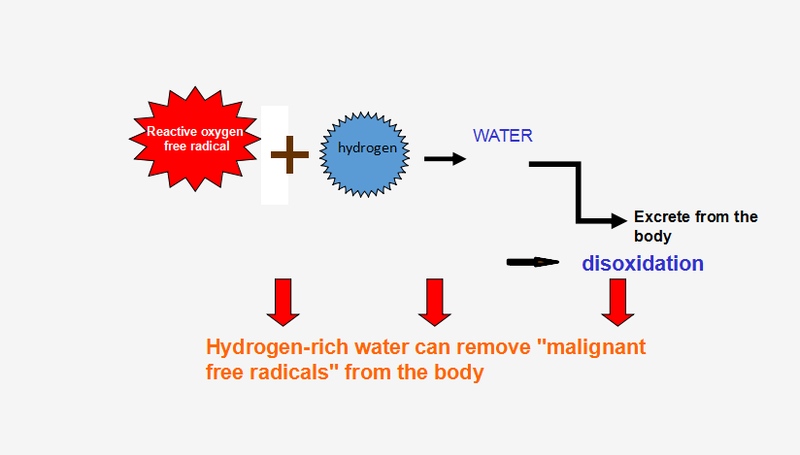 Even though , we still have a way to find a substance to replace the aging enzymes in the human body, to eliminate free radicals and aging substances trapped in cells and viscera, that is active hydrogen, which is water rich in active hydrogen. Olansi hydrogen rich water maker, can turn our daily drinking water into hydrogen-rich water which eliminates free radicals and aging substances that remain in cells and viscera. Olansi select DuPont membrane (SPE ion exchange membrane) that imported from US, its separation of hydrogen and by-product ozone and residual chlorine from hydrogen production, make the hydrogen rich water only has activated hydrogen and it is the real hydrogen Oxidation. Olansi hydrogen rich water generator is with high-tech hydrogen production technology, can produce 0.8-1.2PPM hydrogen content , improve water quality, effective anti-reactive oxygen Free radical, supply human essential trace elements, improve human immunity. It’s a good choice for those people who has obesity, insomnia, bad breath, hypertension problem. 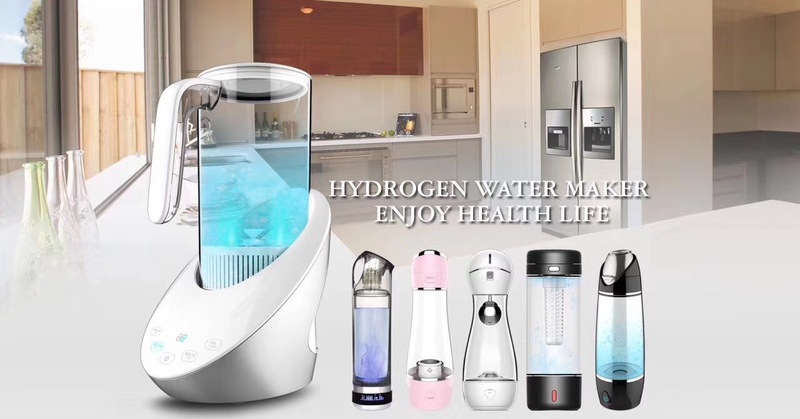 Olansi hydrogen water maker, it is easy to carry, just spend 10 minutes to improve your body health , give yourself a cup of free radical elimination of human body enzyme healthy water. Olansi Healthcare is a Healthy and environmental friendly manufacturer of purifier with more than 10 year’s experience,locates in Guangzhou.Our main products are air purifier, car air purifier, water purifier, water dispenser, hydrogen water machine, hydrogen water maker bottle and other related health care products. We are one of China’s top 5 largest purification products factories, and provides OEM/ODM service to hundred of enterprises.We sell to all over the world and the key markets are Asia, America and Europe. Stable : businesses are built on reputations.